It’s no secret that we Australians love barbeque. In every foreign movie and television show featuring an Australian character, we’re almost guaranteed to hear something about the barbecue they miss from back home. There’s good reason why. Aside from these cultural caricatures, we real Australians know there’s just about nothing that doesn’t taste good, fresh from the fire. The deep-rooted love for flame-cooked food is why barbeque (BBQ) catering just makes sense here. 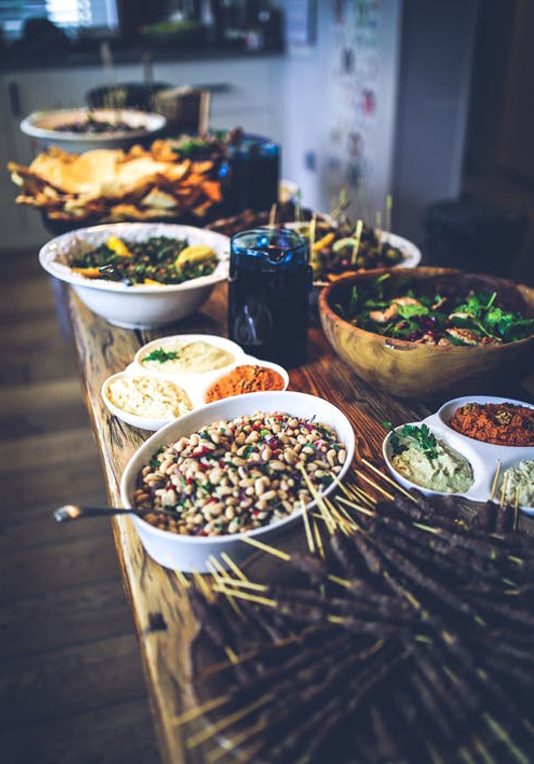 Whether you’re looking to feed a small crowd for a family reunion gathering or need to put on a large spread for the masses at a convention or laid-back wedding reception, barbecue catering is the ticket. 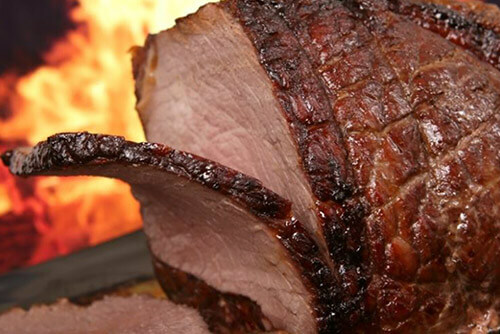 Big Flavours for Barbeque Catering is renowned for our fire-fresh delights. 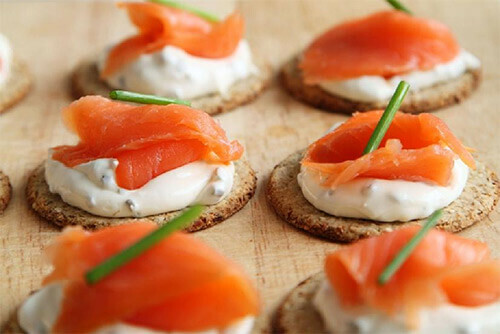 From meats to tender and delicious vegetables, we offer the best catering services in Melbourne. We challenge you to take a single serving of our delicious Barramundi fillets, our expertly-seasoned lamb chops or our incomparable vegetarian burgers and compare them to any other caterer in the area. You and your guests will certainly choose our diverse and delicious offerings, time after time. Meats ranging from beef, lamb and pork to chicken, seafood selections and fish fillets. Fantastic sausages in a range of flavours. An amazing selection of vegetable dishes and sides, from salads and slaws to grilled, sautéed, seasoned and sauce items. Artisan breads and rolls to serve it all on. Three different, customisable packages, ranging in per-person price from $19.99-$29.99. Sparkling waters, juices, fruit sodas and more to wash down every delectable bite.